Our beloved Curly left this world on December 13, 2009 from a malignant Brain tumor. Way too early for our liking so we have created this website to keep Curly's music, poems and spirit in the hearts and ears of all that loved and enjoyed him. Critics and colleagues alike, dubbed Curly ...."one of the best voices to come down the trail in a long....long time. 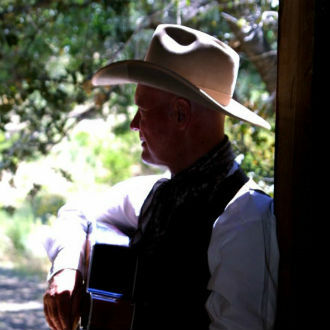 One of the most innovative and influential singer/songwriter in Western music today." 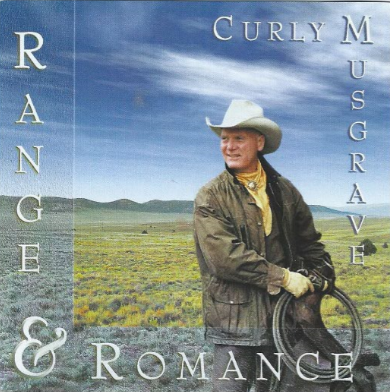 Rusty Richards of The Sons Of The Pioneers referred to Curly as "perhaps the finest Western writers since Bob Nolan." 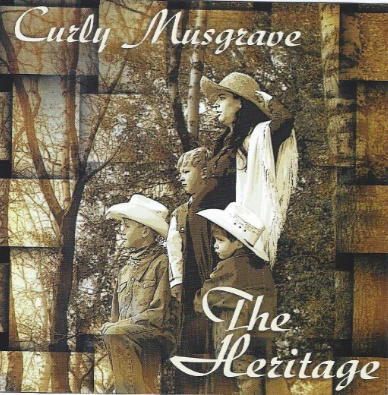 Over the years Curly was honored with a multitude of nominations and awards from the Western Music Association and Academy of Western Artists. He performed internationally while headlining at major festivals in the US and Canada. 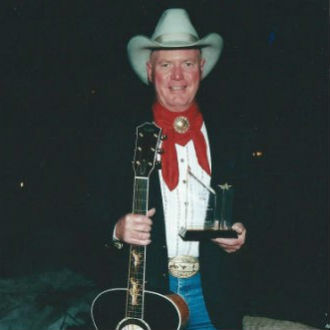 He shared the stage with the top performers in Western music. 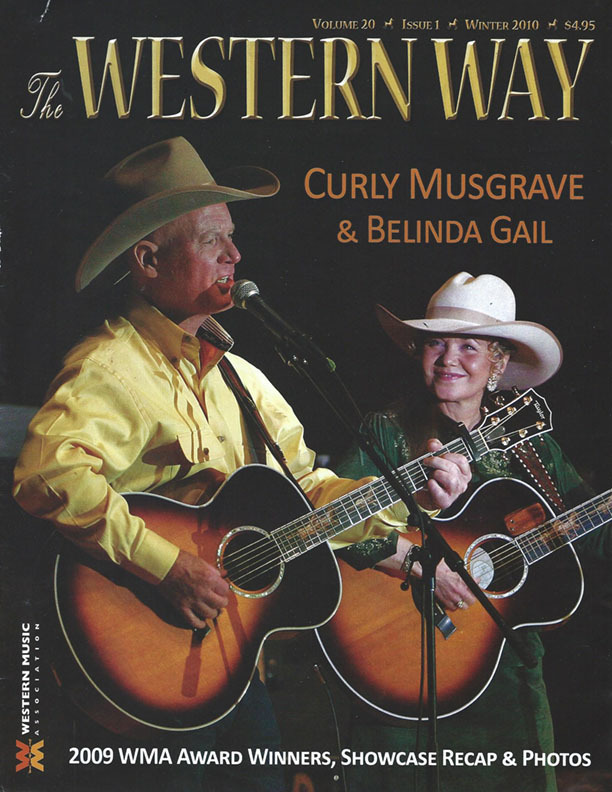 Curly's emphasis on the value of his relationship with God, his wife of 44 years, Kathi, his sons and family, his partner, the land and his esteem for his audience was evident in every performance. He would win over his audiences with his"pickin, singing, and down to earth way of goin." It was never unusual to see folks laughing at his wit one moment, then drying a tear the next. 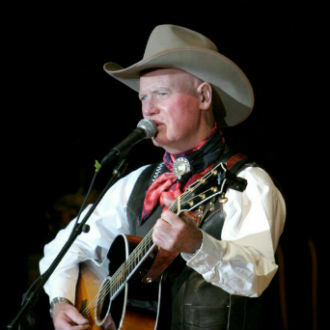 His most remembered performance will always remain his heartfelt song "Father To Father"
"Born To Be A Cowboy", "Cowboy True", "The Heritage" "Range And Romance"along with his first non-Western CD "Songs From The Tapestry" which he did as a love letter to his wife Kathi. 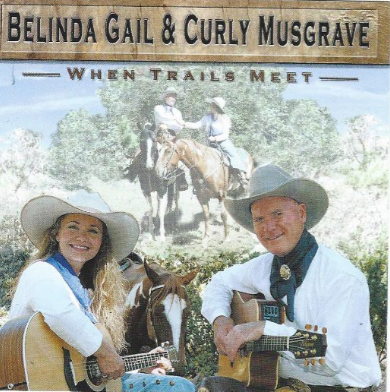 Later on Curly formed a dynamic duo with four-time WMA Female Performer Of The Year, Belinda Gail. Together they released three duo albums. 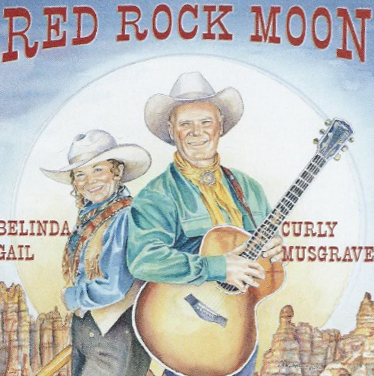 "When Trails Meet", "Red Rock Moon" (WMA's Traditional Album Of The Year 2007) and their last release together "Forever West". 8. Father to Father $15.00 + $3.00 for shipping. 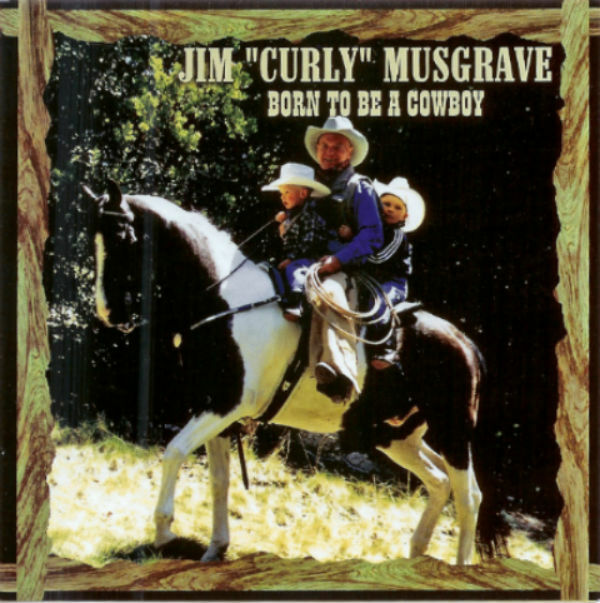 The making of "Father to Father" The inspirational song of Jim "Curly" Musgrave was a labor of love for me and our family. 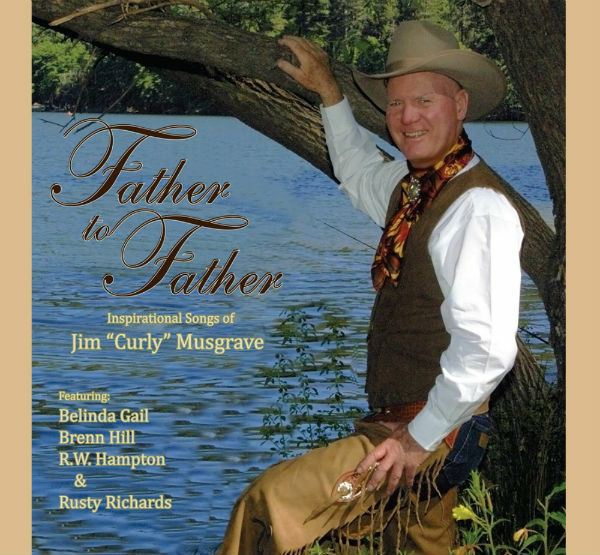 The song "Father to Father" is a song born of gratitude and was inspired by his love of his Heavenly Father. It is something Curly had honest pride in and something he desired strongly to share. 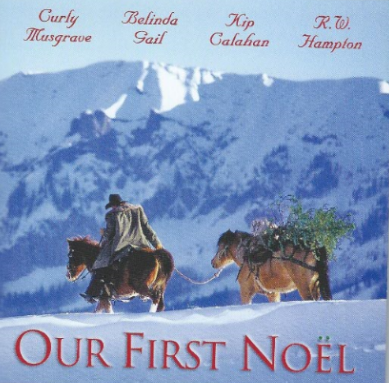 I knew if I wanted to give honor to Curly it is to be the very prayer he offered to the Lord. All his songs in this CD is a pure and precious work to be shared with all who would hear it. 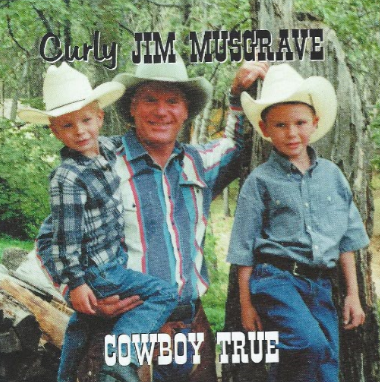 The profits from the Father to Father CD and all his other CD's are too support Curly Musgrave spirit of the cowboy Silver Buckle Award. 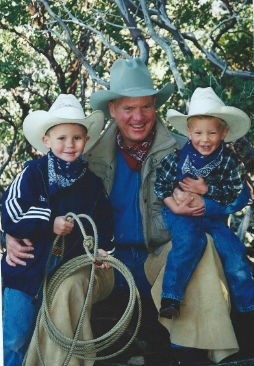 This award is to be given annually to a cowboy or cowgirl who exemplifies "The true cowboy ethic, honor, and integrity embodied in the Code of the West."